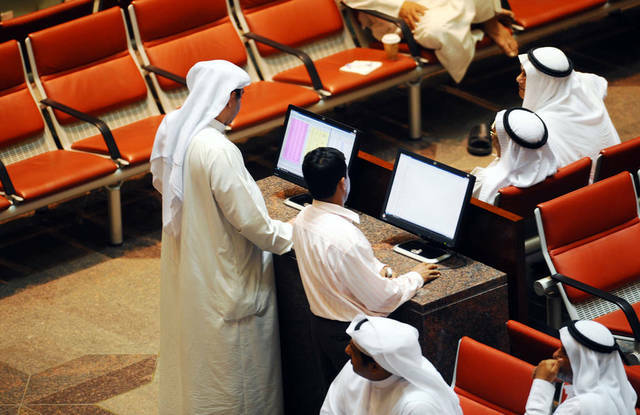 Mubasher: Trading on the stock of Al Manar Financing and Leasing Co. has started on Tuesday, 12 February. 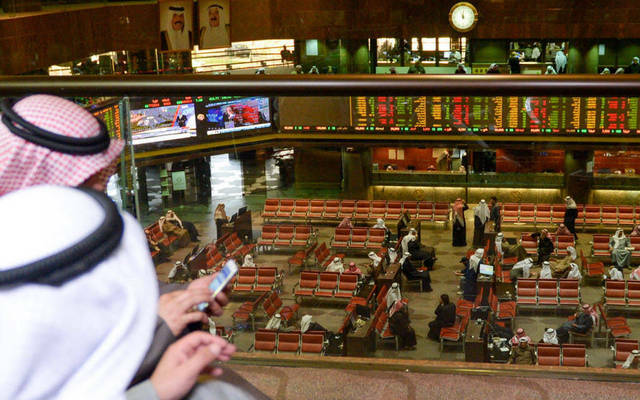 Al Manar will be listed in the financial services segment in the Main Market of Boursa Kuwait, according to a bourse disclosure on Tuesday. 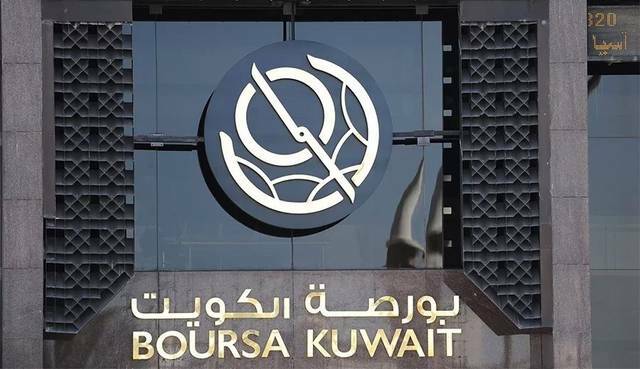 On 7 February, Boursa Kuwait announced that Al Manar would hold a press conference on 12 February in line with the beginning of the trading on its stock. 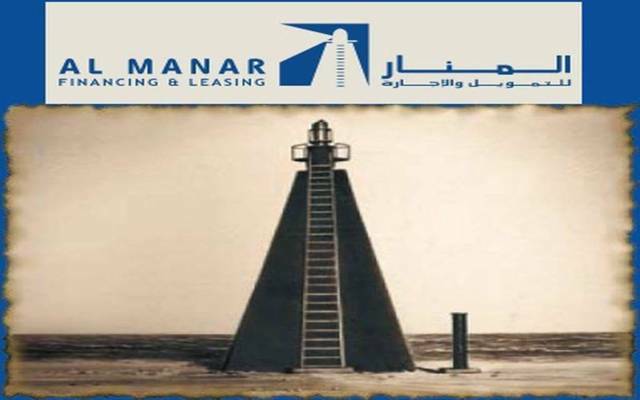 Al Manar has registered a decline of 45.3% in profits to nearly KWD 925,210 during the first nine months of 2018 compared to KWD 1.69 million in the same period a year ago. 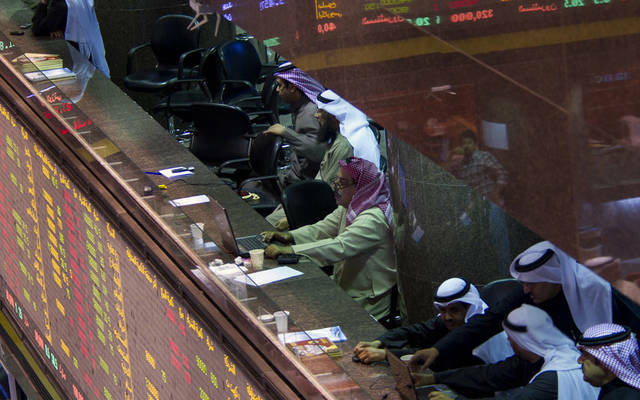 The company was founded in Kuwait in 2003 with a sharia-compliant business.